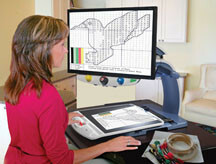 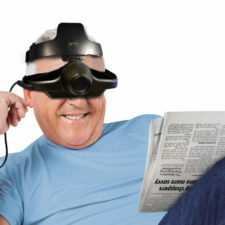 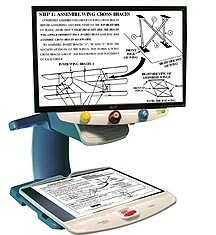 TOPAZ® XL HD Desktop Video Magnifier is the ultimate desktop video magnifier. 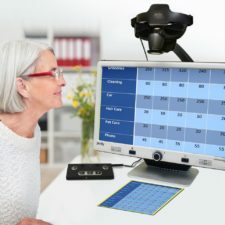 TOPAZ XL HD provides high-definition magnification with the sharpest image and the crispest text, allowing for low magnification levels that fit more text on the screen for faster reading and better comprehension with less fatigue. 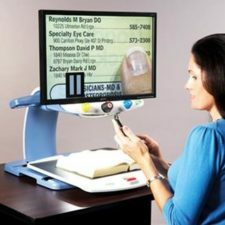 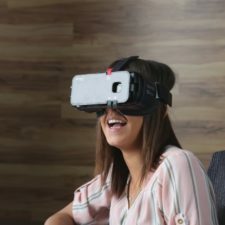 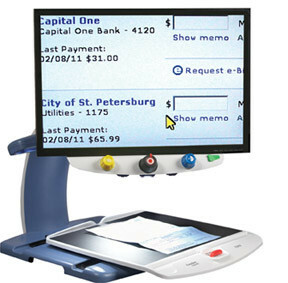 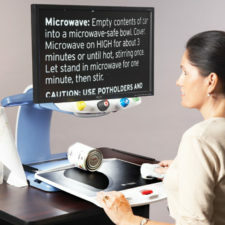 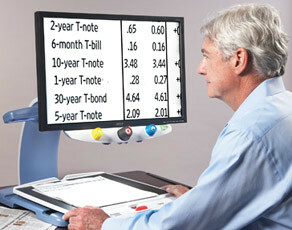 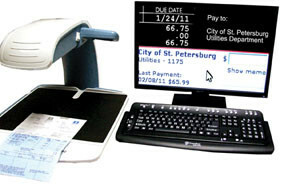 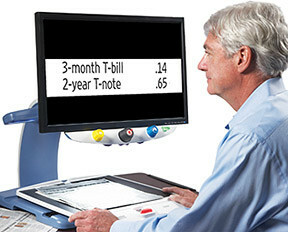 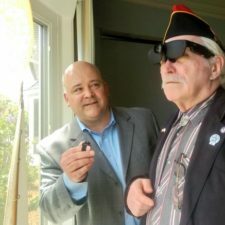 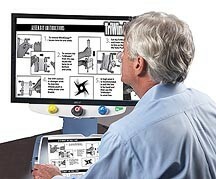 With its extra features and computer connectivity, TOPAZ XL HD is the video magnifier of choice for those looking for maximum productivity in work and school environments.